 Villa Las Tronas is an enchanting 5-star hotel and symbol of Alghero, a delightful city on the north-west coast of Sardinia. It is situated at the sea on a promontory between Cala Lavatoio to the north and Cala Capone to the south. A century-old park separates it from the seaside boulevard of the city. 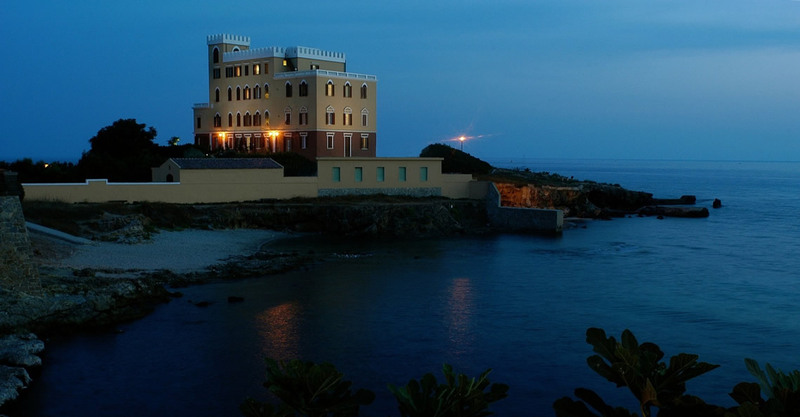 The name Las Tronas - which means "the pulpits" in the dialect of Alghero - derives from the form of some rock formations that surround the Villa, now greatly eroded by the sea. It is a spectacular place, a refined residence where history and tradition create a unique atmosphere, an experience that sensitive souls perceive and love. This splendid villa at the seaside in Alghero is unique in Sardinia. Built about 1880 by Alessandro, the third count of Sant'Elia, today it is one of the few private structures in Italy the walls of which meet the sea. The Villa was originally used as a hunting lodge and later, in the 1920s, was restructured according to the taste of the period, to vaguely resemble a medieval castle. The Villa was the destination in Sardinia of high society of that period: the Romanov princesses and the royal family of Italy were regular guests, in the summer for sea bathing, in the winter for hunting. Two sitting rooms, gift of the Romanovs to Don Luigi still cut a fine figure in the Pink Room on the ground floor. In 1961, the Villa became an exclusive hotel. Unique, permeated with the history and elegance of the personalities that have appreciated its atmosphere, it stands far above standards and comparisons.